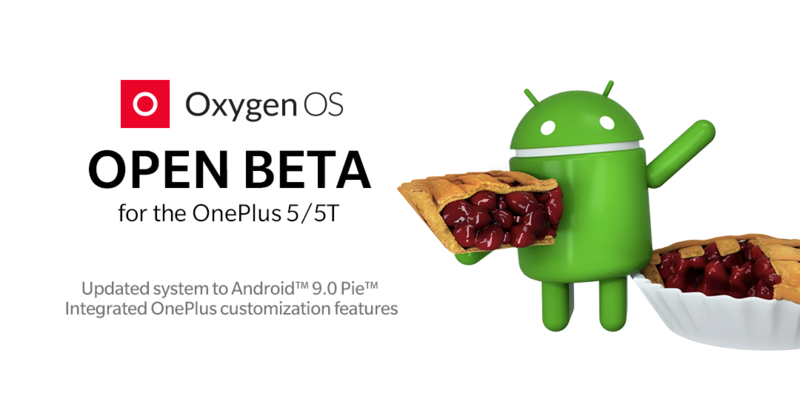 OnePlus was one of the few OEMs that was part of the Android P Beta program, so we know they’ve been working on bringing Android Pie for their devices since day one. The OnePlus 6T and OnePlus 6 have been running Pie for a while now, but the previous generation devices are still on Android Oreo. Today, the OnePlus 5 and OnePlus 5T are getting OxygenOS Open Beta 22 and 20 respectively based on Android 9 Pie. The update is available for those on the OxygenOS Open Beta track. If you’re not in the beta track and want to install the update, keep an eye out on our forums for the full OTA link you can sideload. You can download the OTA links below if you wish to sideload the update.